Who does not remember Gene Kelly and Leslie Caron singing and dancing next to the Seine in An American in Paris by Vincente Minnelli ? The best-known songs such as “I got Rhythm” and “S’Wonderful” always put you in a good mood. 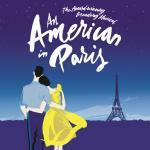 From 4 March 2017, you will be able to rediscover Paris after the war in this musical directed by the British star dancer and choreographer Christopher Wheeldon. It is not a brand new story. This classic musical was written by the Gershwin brothers in 1928. A former American GI named Jerry Mulligan, moves to Paris to become a painter. He meets Lise Bouvier in Montmartre and instantly falls in love with her lovely face. 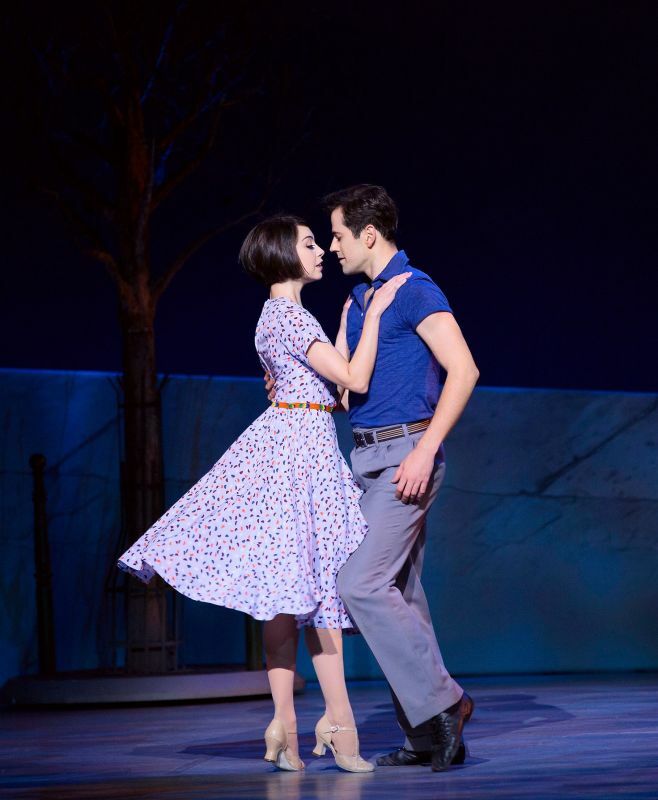 After a two-year tour in Paris and Broadway, Christopher Wheeldon comes back to the UK to give the British audience the opportunity to discover this extremely popular musical. Find the right artists has not always been easy. “I was looking for someone to play Lise Bouvier” Christopher Wheeldon explained. “The challenge is to find someone who can sing and act and dance like a ballerina. A friend told me about Leanne Cope. She was dancing in Swan Lake. I met her after a performance but she told me she only sings in the shower. So I tok her to the shower of her dressing room - nothing inappropriate ! - and asked her to sing “The Man I love”. Jerry Mulligan and Lise Bouvier will be in London from 4 March 2017 in this must-see musical !